It’s Verrückt at the Schlitterbahn water park, and it’s a hell of a thing. If we are talking water parks, it must mean summer is in full swing. Sun’s out, which means the proverbial guns are out in tandem. Those who can’t make it out to a pal’s pool, beach or local lake find refuge at a water park. Those in Kansas City, Kansas have the opportunity to do something entirely remarkable (well, more than the usual wading in a wave pool with 1,500 other sunburnt families). For these lucky duckies, a shot at an altogether crazy drop looms in the distance. You just have to ignore that pesky survival instinct your annoying brain kicks in when a marvel like this is presented. Before we get too far along, we thought you might enjoy a trip down the water slide that doubles as a life-flashing-before-your-eyes device. Thanks to Garmin’s YouTube account, we have a snapshot of the experience, including the speed and heart rate of the riders. According to the video, the ride will launch you roughly 43 miles per hour down a steep slide, garnering heart rates north of 120, so you can either run on a treadmill for a few minutes or taste death on a water slide. 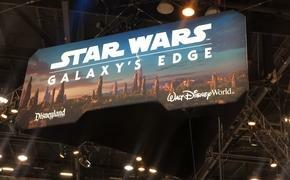 Unfortunately, neither sounds appealing when you are saddled with a fear of heights. It’s not just the video that’s astonishing, because the numbers are quite extraordinary as well. As we can see in the video, speeds and times will vary. Our own assumption might be that those not yet in beach-season shape might affect the ride’s velocity. If that’s the case, go ahead and grab seconds at your next barbecue. 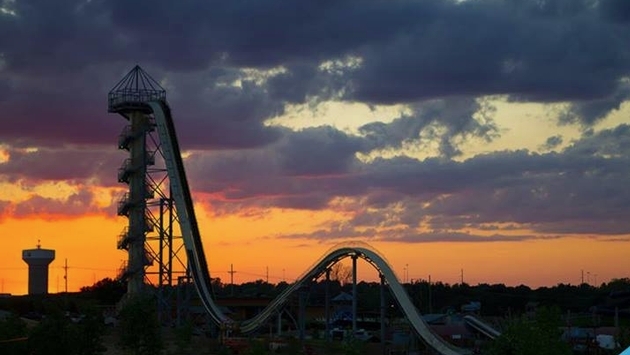 Now if you were wondering, Verrückt is German for “insane.” Although, it may be missing a bat-guano qualifier when you factor in that the ride is considered the world’s tallest water slide by people who know about such things, Guinness World Records (via CBS News). That’s essentially the kind of warning that should yield a healthy amount of adrenaline junkies for the remainder of the summer. For the rest of us, we are content to merely watch videos of people sliding down what only seems like a horrible idea fully formed.